This month is known as Plastic Free July, and my column in this week's Times of Acadiana focuses on the basic principles of a zero-waste lifestyle. 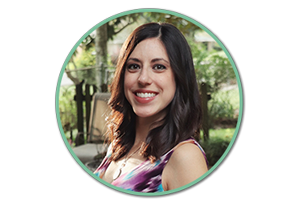 The thought of living a truly zero-waste lifestyle can be very overwhelming. Even I think so! While there are many people and bloggers who successfully live by generating only a mason jar's worth of trash in one year, it can be a daunting and unrealistic goal for others. I won’t judge you if you’re not at a level of “I can fit my entire family’s year of trash into a mason jar.” I’m not at that level either! I'm not an expert by any means, but I try to stay conscious every day of the packaging I use or purchase, and my household has definitely been able to reduce the trash we put out on the curb each week. The key is simply becoming more aware of the waste you generate, and the mindset behind what you use and what you throw away. If you can become aware of your unnecessary waste and take a few actions to cut down on that waste, then you're already working toward a zero-waste lifestyle. 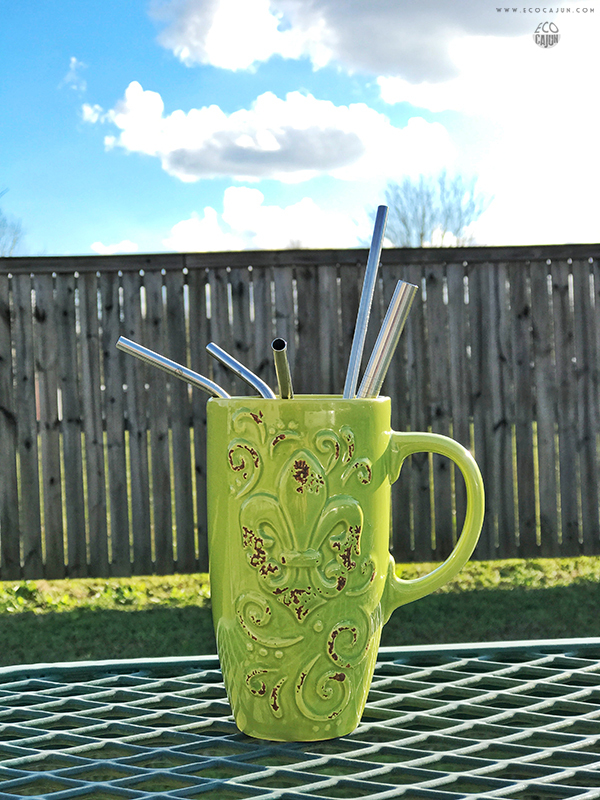 A zero-waste lifestyle encourages choosing products that can be reused multiple times, and is one where no trash is sent to landfills or incinerators. Reduce what you need, reuse as much as possible, send little to the recycling bin, and compost what you can. Most everyone is familiar with the motto “Reduce, reuse, recycle.” The words are actually in order of priority - aim to reduce first, reuse second, and recycle as a last resort. A zero-waste lifestyle fits primarily into the “reduce” and “reuse” part of the motto. Start with being conscious about packaging. Packaging-free items are the most zero-waste, but oftentimes, are not easily attainable. Recyclable packaging is better, because the material can continue to be used in some way, rather than being sent straight to the landfill. Start by looking at your own household’s trash and seeing what the biggest or most frequent offenders are, then make goals for your home to reduce specific items. Switch to cloth shopping and produce bags, and use them every time you go shopping. Don’t purchase items that have unnecessary packaging. My best common example is produce shrink-wrapped in plastic with a Styrofoam tray. I've seen garlic in a little cardboard box wrapped in plastic, bell peppers in a sealed plastic bag, and corn cobs or sweet potatoes on a foam tray with plastic wrap - none of these items need additional packaging! 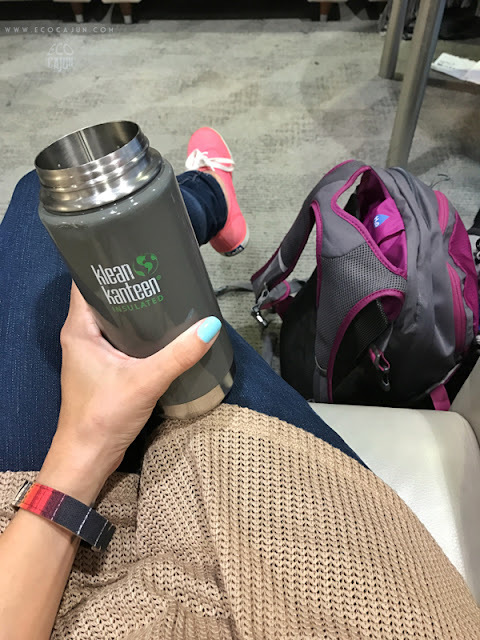 Carry a reusable water, coffee or drink bottle with you, and have all members of your family do the same. Use cloth towels or rags instead of paper ones. Reuse old or stained T-shirts to make cleaning rags or even cloth bags. 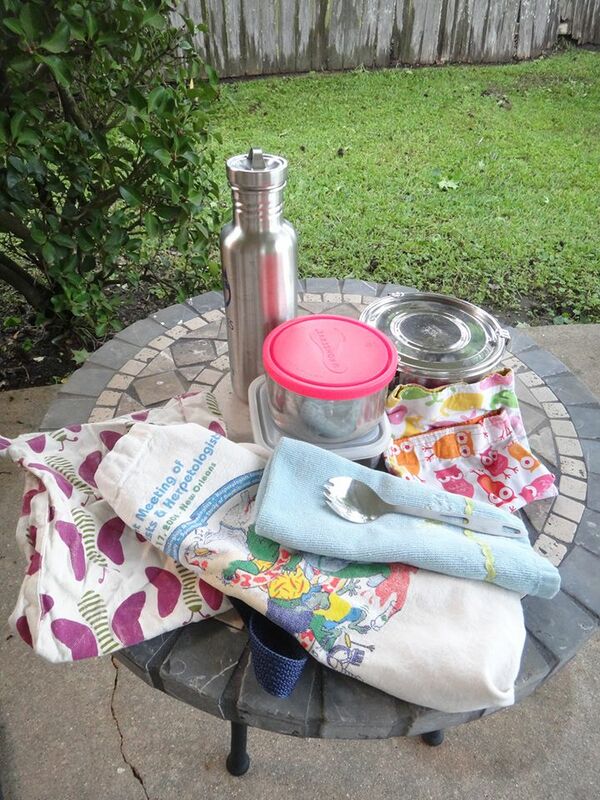 Amanda with No Waste Louisiana shares her daughters' zero-waste lunch kits. Use air dryers instead of paper towels in the restroom. Start a compost pile in your backyard for food and yard waste, instead of throwing food scraps away. Once you've got a compost pile going, start a garden and grow your own food, using your compost to help feed the plants. Reuse jars or plastic containers around your home instead of purchasing containers. Get creative! For example, cleaned yogurt containers can hold small items like screws or nails in your garage, or can be used as a scoop for pet food. I repurposed this old candle tin to hold Christmas ornament hooks. Shop in the bulk section of the grocery store, and bring your own containers to hold items. 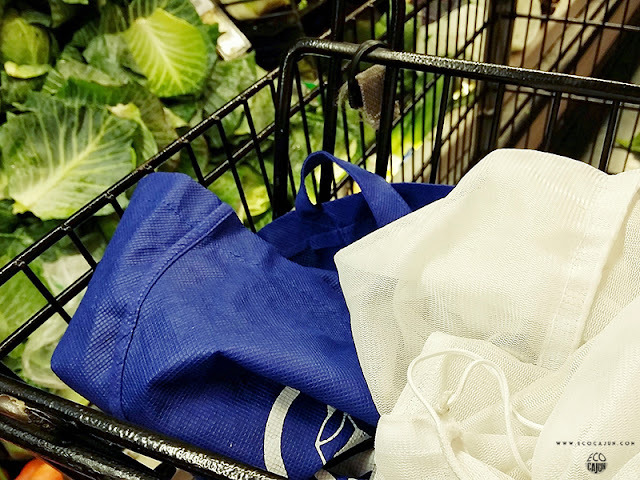 More ways to reduce waste when grocery shopping. 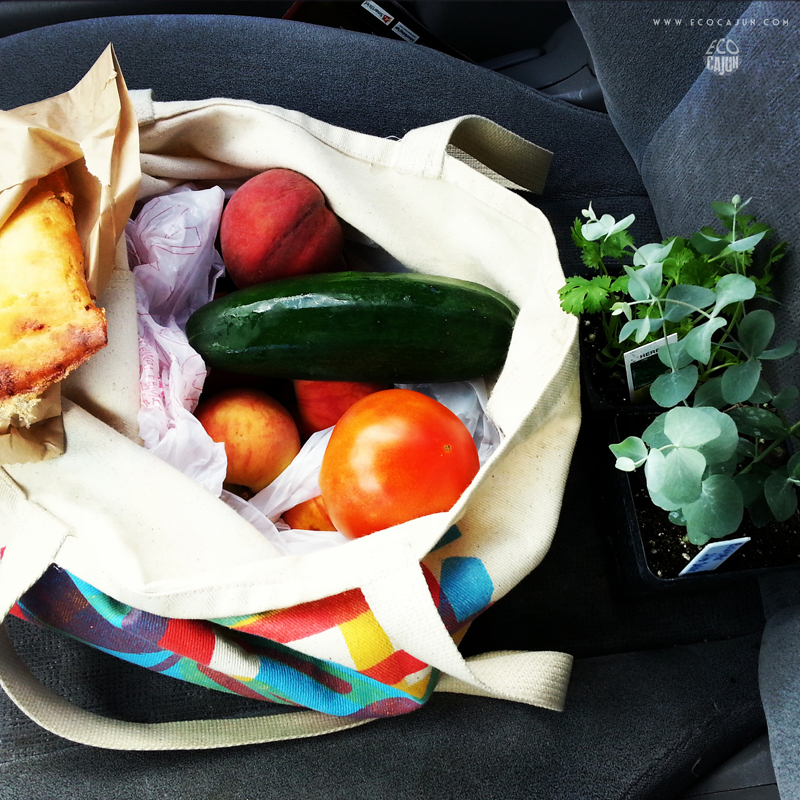 Shop at locally owned stores and the farmer’s market. An almost zero-waste farmer's market haul. Do some online research to find out how to recycle household items that don’t go in your home’s recycling bin. Try making your own versions of items to cut down on additional waste. There are tons of recipes online for deodorant, toothpaste, shampoo, and other personal care items. You can also make your own versions of snacks, or even pet food, using ingredients from the bulk bin. Make your own cleaning and household products, and reuse containers you may already have on hand. Join in movements like Plastic Free July or a 30 Day Challenge. Even if you don’t achieve the goal 100%, you still learn and make adjustments to your lifestyle. Find and follow a few zero-waste blogs and organizations. They are a great source of inspiration! No Waste Louisiana is a newer statewide organization focused on reducing our dependence on single-use items, rather than simply recycling everything. 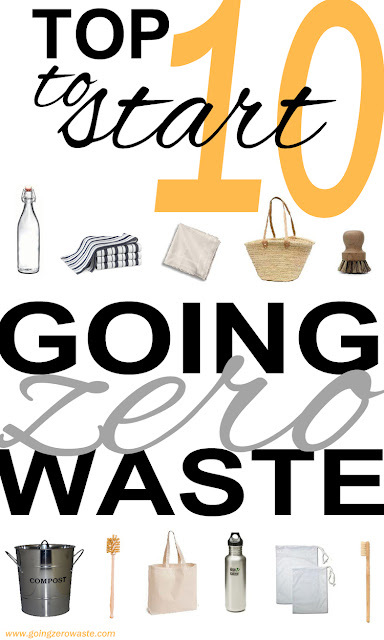 Going Zero Waste is a popular blog with creative ways to live more waste-free. Zero Waste Nerd regularly hosts 30 day waste-free challenges, and Megean is in the middle of one right now on her Instagram! Trash is for Tossers is one of the most popular zero-waste influencers around, and she now runs a packaging-free shop in New York City. Zero Waste Chef focuses on how you can reduce unnecessary waste in the kitchen and shares recipes using waste-free ingredients. Liv Waste Free is a local waste-free warrior, and she happens to be one of my friends! 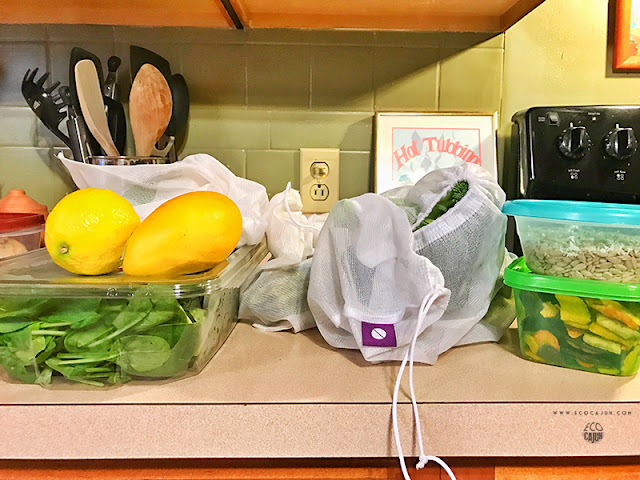 She started on her zero-waste journey this past Lent and decided to continue it to see how much she could accomplish and reduce. Her Instagram feed has great, practical ways to go zero-waste. And one event for you if you're in Acadiana: This Saturday, July 15, the Paul and Lulu Hilliard Art Museum is hosting Play Day: The Art of Recycling. Bring the family out to learn a little more about recycling, and stop by the No Waste Louisiana to learn how you can make a cloth bag out of an old T-shirt! By changing your mindset in the beginning, you can be more aware of how many single-use items you take in, and of looking for items that are made with the environment in mind. The main goal to becoming zero-waste is to reduce what needs to be thrown away in the end. However, even if something has packaging or is something you no longer need, if it can be composted, thrifted, repurposed, reused, or recycled, then it helps to support a waste-free lifestyle. Recycling is one solution to the "stuff" problem, but the most important thing we can do is reduce the amount of stuff we have in the first place, and that's where the zero-waste lifestyle and habits come into play.